Edo State has recorded over 4,000 beneficiaries of the Government Enterprise and Empowerment Programme, GEEP. The Government Enterprise and Empowerment Programme (GEEP) MarketMoni scheme, one of the social intervention programmes (SIP) of the federal government has helped micro businesses to tackle the challenges of providing collateral in accessing credit facilities from banks. 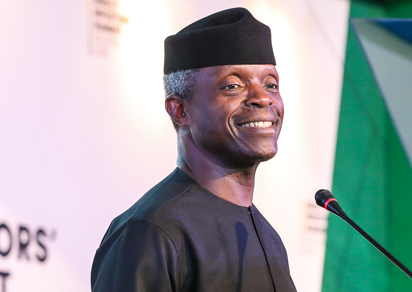 The Federal Government Enterprise and Empowerment Programme (GEEP) MarketMoni scheme has successfully reached over 350,000 micro enterprises in all 36 states of Nigeria, and the Federal Capital City. 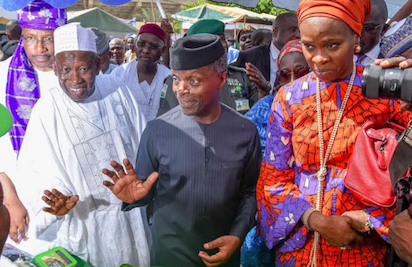 This was revealed on Thursday, at the Kano State’s edition of Micro Small and Medium-scale Enterprises (MSME) Clinic by the Executive Director of Bank of Industry (BoI), Mrs. Toyin Adeniji.